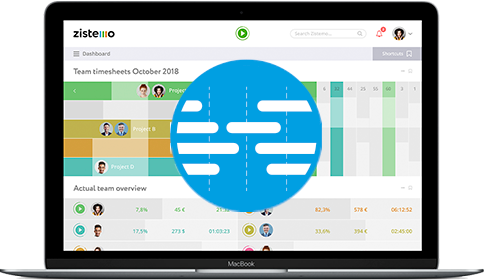 zistemo lets you track hours worked, time spent on all your projects, and all the relevant records from the bid you prepared for your client to the receipts you keep for your accountant. One tool, everything under control. Keep a handle on vacation, flextime, and home office days for all your employees. Avoid staffing shortages and simplify payroll. With zistemo, you always know where you stand with each of your projects. Budget, completed tasks, operating costs, financial transactions, and project activities: it's all there. 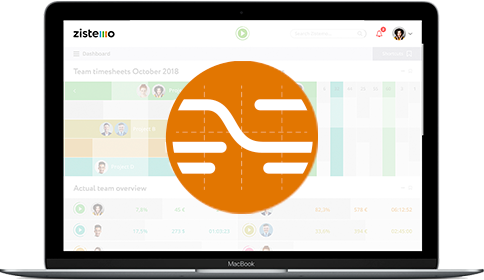 zistemo lets you track hours worked, time spent on projects, and business processes in a single tool. 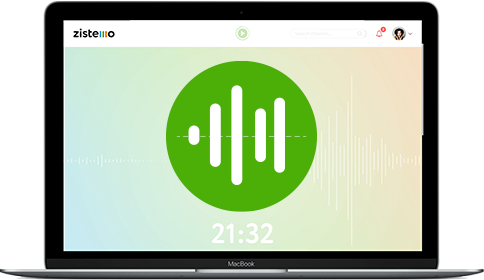 zistemo is very intuitive and easy to use: everyone only uses the modules they really need. zistemo creates your bids and invoices in your corporate design, of course. 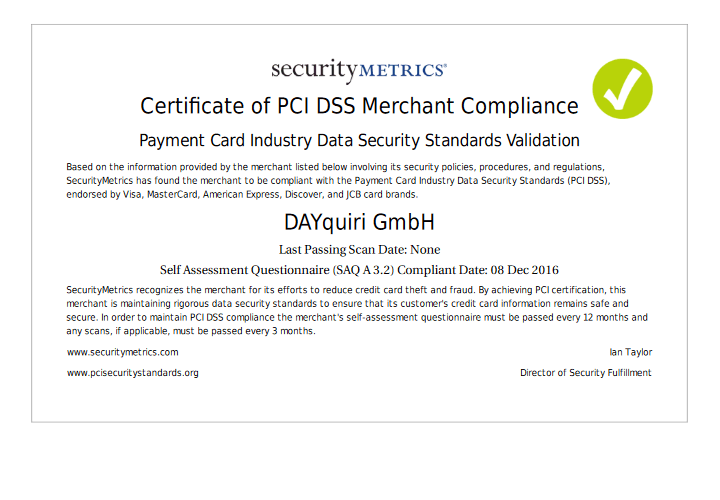 Data security and protection according to the highest Swiss standards. The data on zistemo can be exported to your other systems at any time. Whenever you need help, we are here for you. Not just on a desktop, but also on all mobile devices: work wherever you are. Find out what advantages zistemo has to offer your industry. Track all project progress and availability of all team members at all times. From the initial quote to final invoicing. Easily manage clients, mandates, availability of partners and staff. Manage your projects and the availability of employees and sub-contractors, all in a single platform. Track progress and manage the hours worked on your projects at the same time. And tremendously simplify your reporting. Many construction sites, many employees, many different cost items, all in one tool. Budgets and schedules always under control. Plan your tasks and assign them to team members. Always know who's available and settle up right here. Use zistemo as your "personal coach" to simplify your administrative routines. Track everything from bids to time recording and invoicing. All in one tool and in your own design. Contact us for a custom offer today.